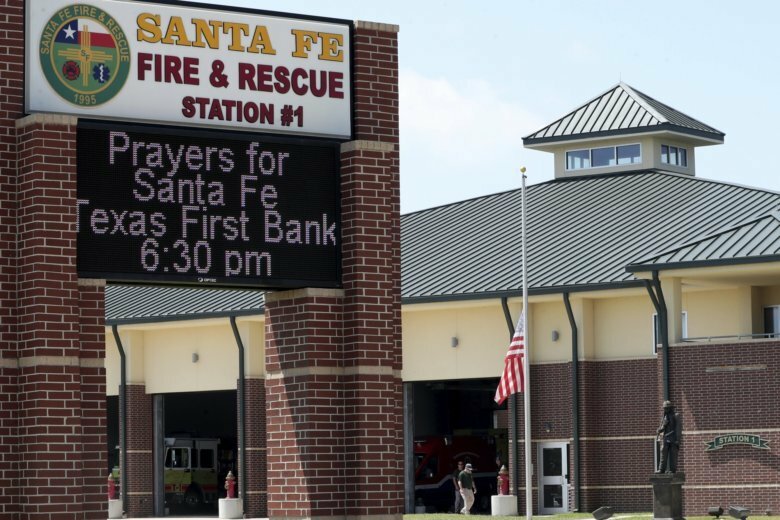 Authorities said the Texas student charged in the shooting at Santa Fe High School described planning the attack in private journals and made some cryptic posts on social media. Horwitz reported from Washington and Zimmerman from Springfield, Illinois. Associated Press writers Eric Tucker in Washington, Paul J. Weber in Austin, Texas, and John Mone and Nomaan Merchant in Santa Fe, Texas, contributed.